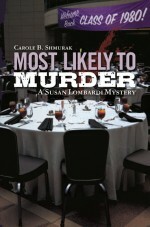 Latest book in the Susan Lombardi Mysteries Series. Named an Honorable Mention by the New England Book Festival. Find out more.